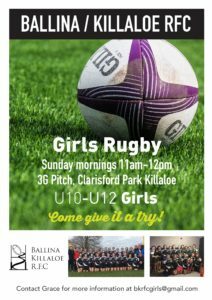 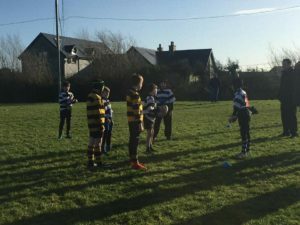 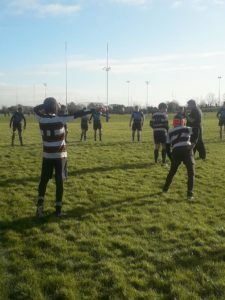 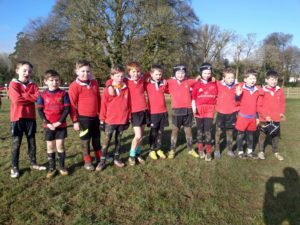 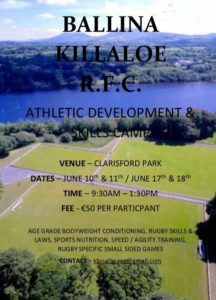 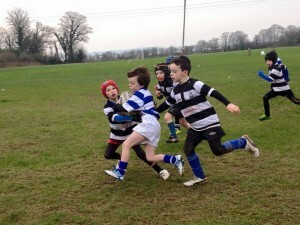 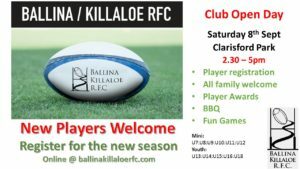 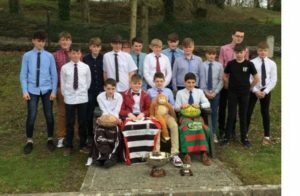 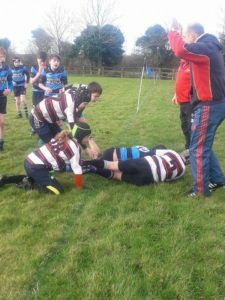 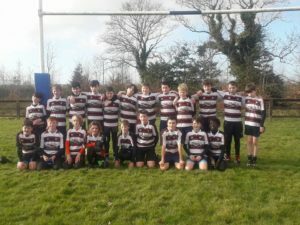 Rugby Summer Camps Clarisford Park, Killaloe. 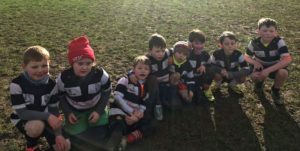 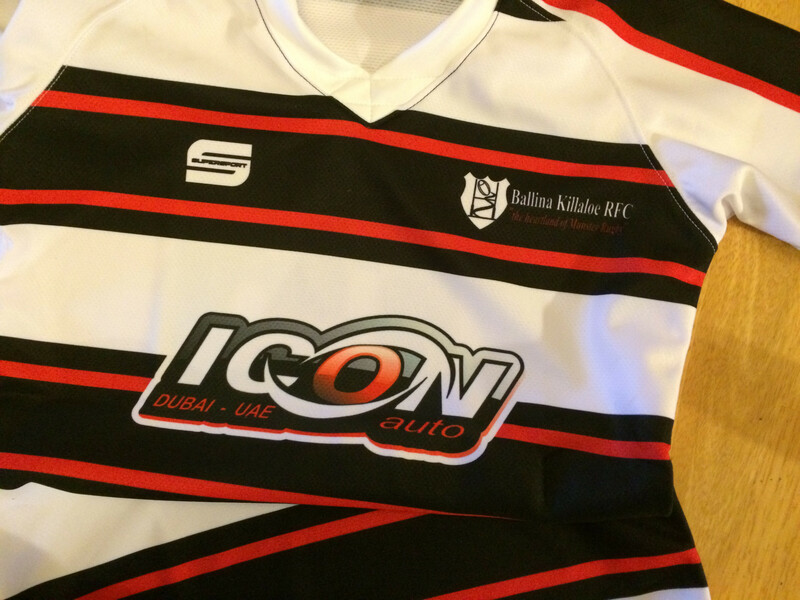 BK RFC are hosting 2 weekends of camps for 9-14 year old, boys and girls, on the Saturday and Sunday 10th & 11th June and the following 17th & 18th June: 9.30am – 1.30pm daily. 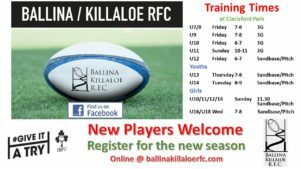 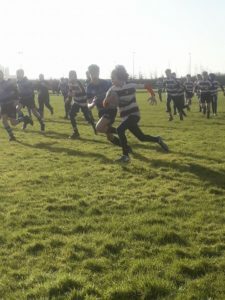 Camps cover: Age Grade Body-weight Conditioning, Rugby Skills & Laws; Sports Nutrition, Speed and Agility Training, Rugby specific small sided games. 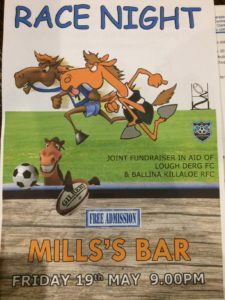 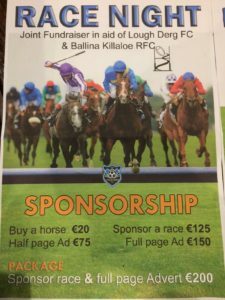 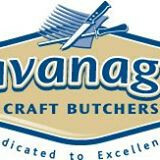 Race Night Fundraiser in association with Lough Derg FC. 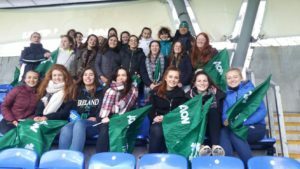 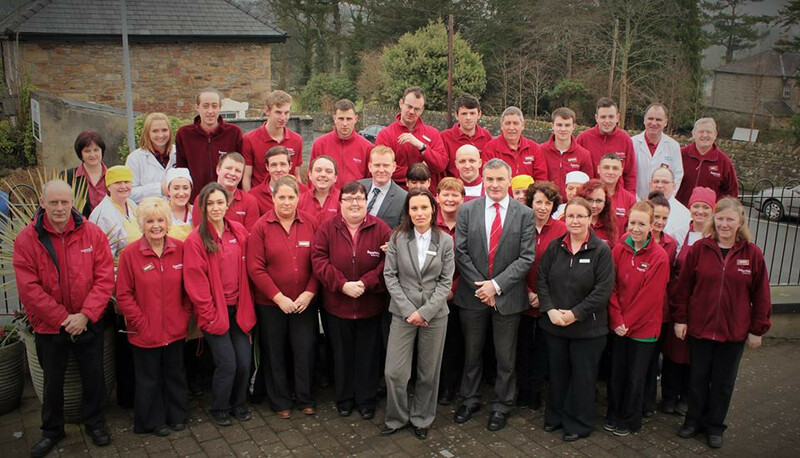 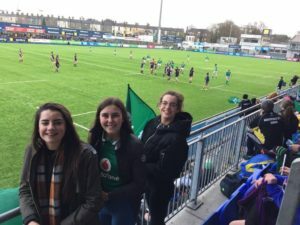 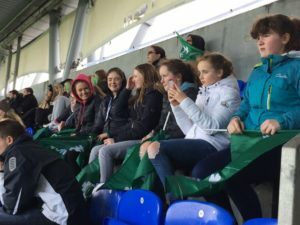 Our Girl’s who traveled up to Donnybrook last Sunday 26th February for the Women’s 6N match vs France.